How can we help you today? Give us a call or send us an email and let us show you how we can make your next project a success! Please provide your information or questions below. 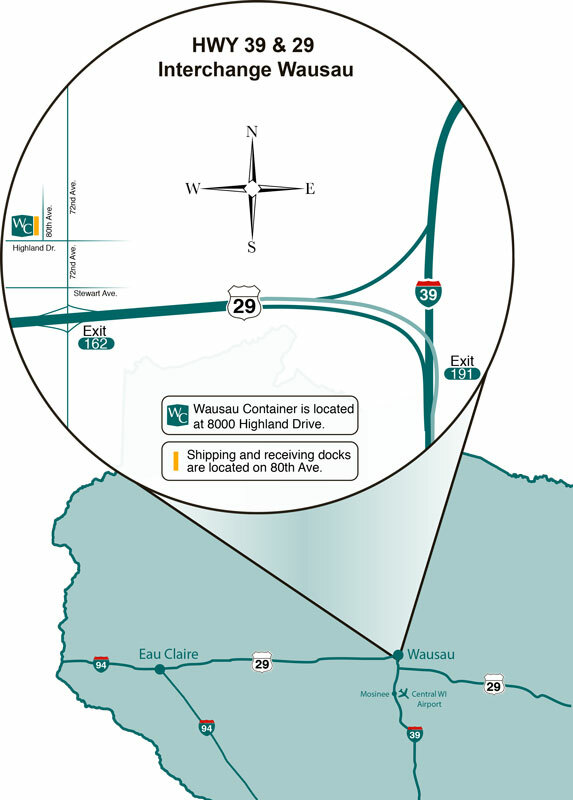 Information submited in this form is sent to Wausau Container Corporation via email. Submitted information will be used solely for the purpose defined within the form. Submitted information will not be stored for future reference nor sent to any other party unless authorized by the author.